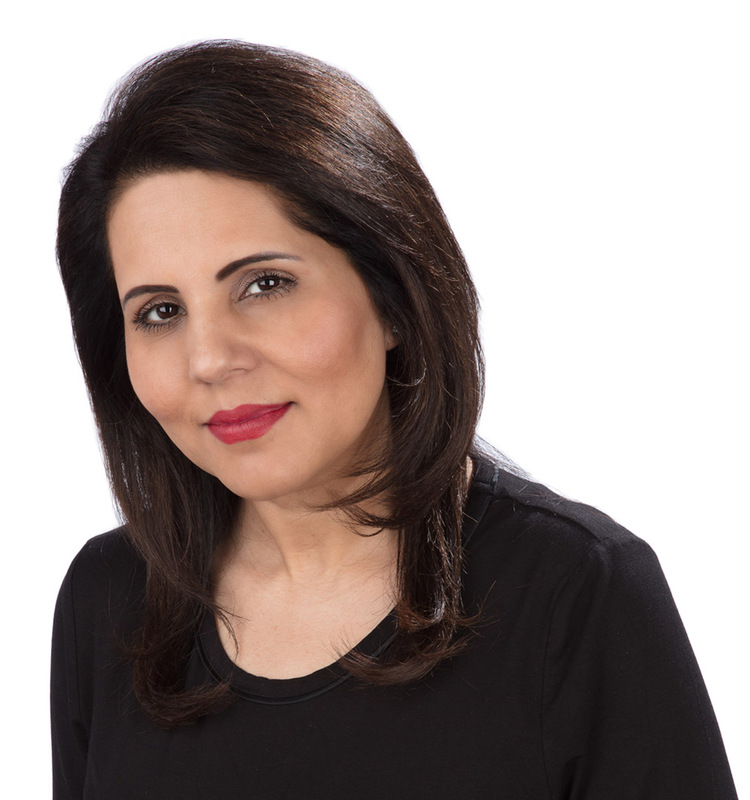 Beauty 4 You have been established since 2007 by Irim Khan successful qualified beautician, with the first Brow Bar at Debenhams in Treaty Shopping Centre Hounslow. As a satisfied client of Debenhams she was offered to open brow bars in Harrow Debenhams and intu uxbridge shopping Centre, Uxbridge. Within a Period of 2 years of setting up her first brow bar, Beauty 4 You was incorporated as private Limited Company looking for more opportunities to expand. Once again Irim’s commitment, professionalism and strong customer focus took her forward, setting up salons in busy shopping centres. Beauty 4 You has now setup in 219 Station Road Harrow, Treaty Shopping Centre – Hounslow, lntu Uxbridge Shopping Centre – Uxbridge, Observatory Shopping Centre – Slough, Broadway Shopping Centre – Hammersmith, Broadwalk Shopping Centre – Edgware and Golden Cross Shopping Centre – Oxford. We provide full range of Beauty treatments. Every treatment is tailored to suit individual needs of our client’s requirements. Our team of highly trained therapist are all Babtec registered and our salons simply provide the best facilities. Beauty 4 You limited one stop beauty solutions so come and join us relax, revive and unwind.